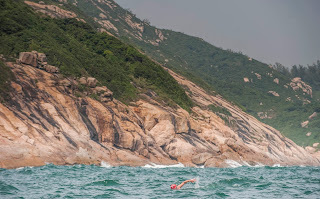 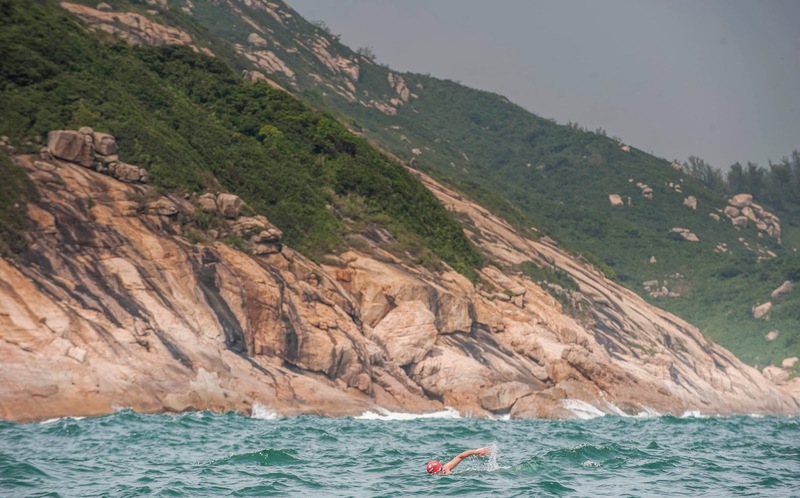 Rising from the depths, swimmers who breathe to the right have a fabulous view of The Wall during the 14.5 km The Clean Half marathon swim in Hong Kong. 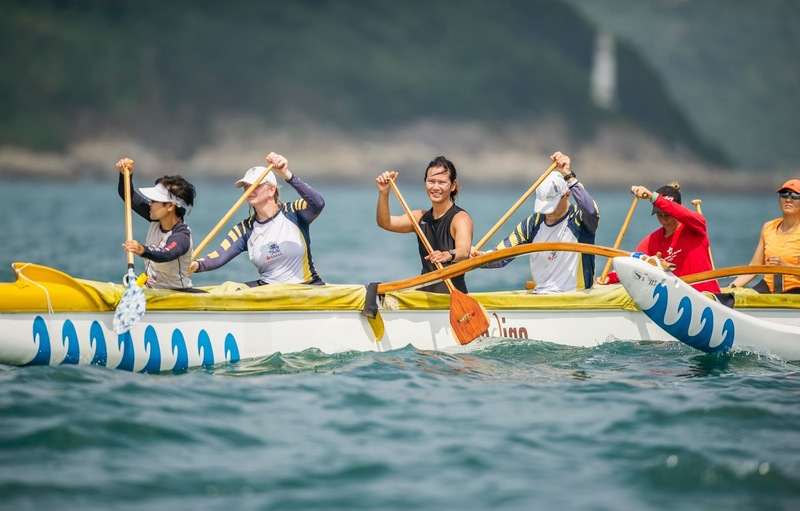 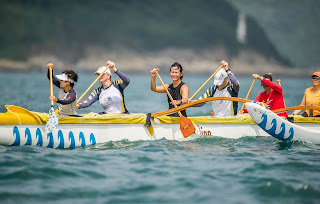 Photography by Victor Fraile and Mike Pickles of The Power of Sport Images brings The Clean Half alive for those not in Hong Kong. 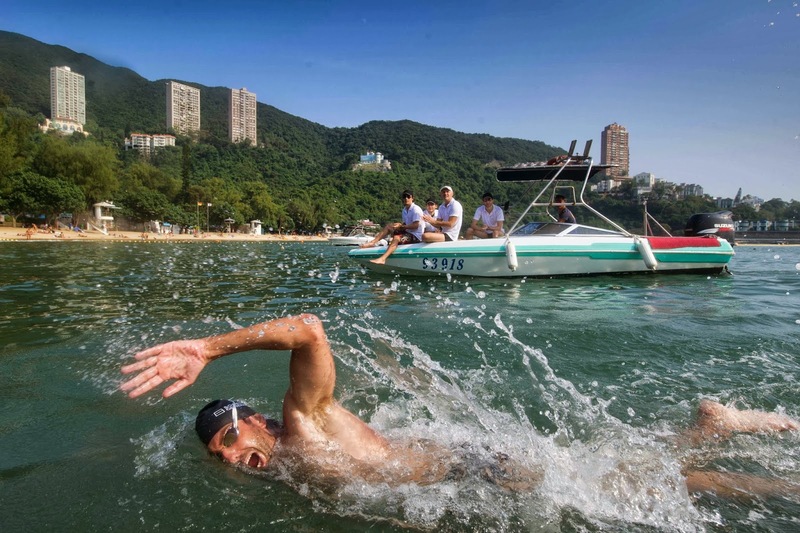 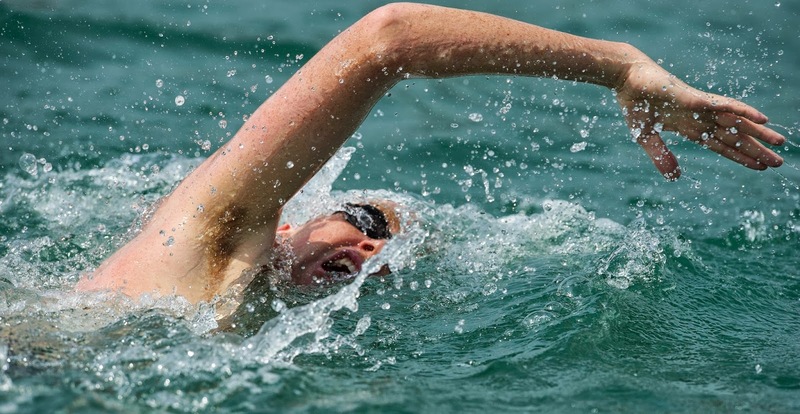 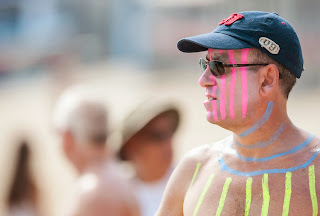 Photos by Victor Fraile and Mike Pickles of The Power of Sport Images at the 2013 Clean Half marathon swim in Hong Kong.